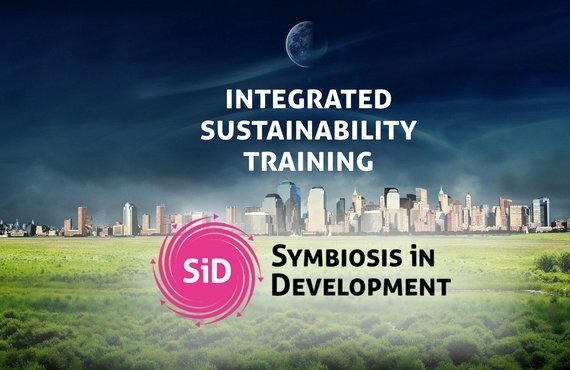 The 3-day Symbiosis in Development (SiD) advanced training was developed for those that grasp the fundamentals, have experience applying it and want to dive a layer deeper into the subject matter. Now that you understand the key principles of integrated sustainable development and how to apply the SiD approach in your organizational context we co-design the program together with the participants. The training is taught and facilitated in English by experienced senior advisors and will take place in an inspiring location. SiD is a complete framework for integrated sustainable development, developed in practice, for practitioners, by practitioners. Frontrunners in the field of systems thinking and sustainability have continuously refined the framework over the past two decades, offering a unique methodology to hit the ground running and deliver extraordinary results whilst contributing to a more sustainable society. If you'd like to talk about how this program can meet your learning goals, call Freek at +31 30 307 5734 or training@except.nl. Including intake, training materials, refreshments, lunch, and a certificate of completion, ex VAT. Please email Freek van der Pluijm at training@except.nl. Sign up for the May training at this Eventbrite page.